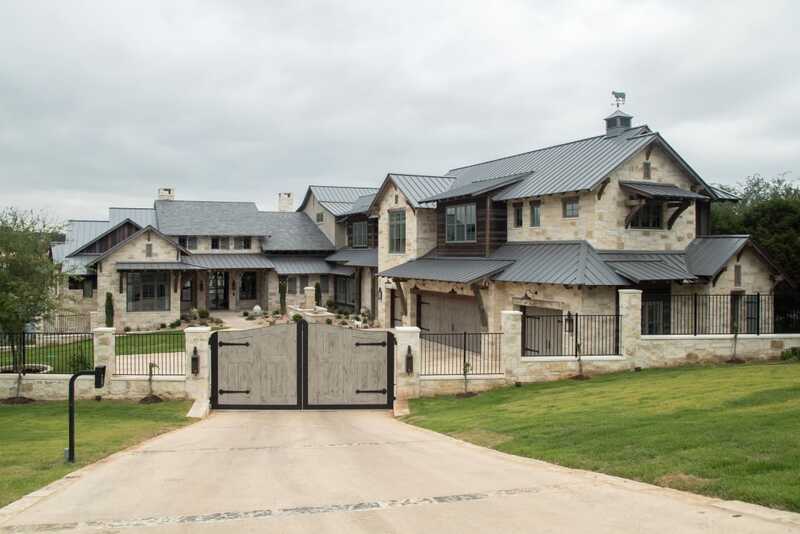 Taking over two years to complete, this lavish Lake Travis home is 10,200 square feet of breathtaking living space and features seven bedrooms and seven bathrooms. 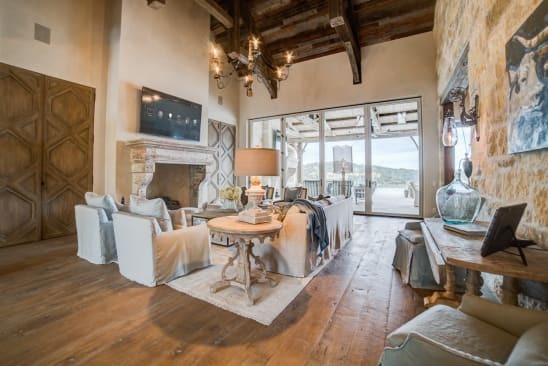 With beyond-gorgeous lake views and privacy, the home is also a visual and technological marvel that practically takes care of itself thanks to its Control4 smart home system, allowing the owners to check in on the home while away or even notifying them of any problems as soon as they occur. 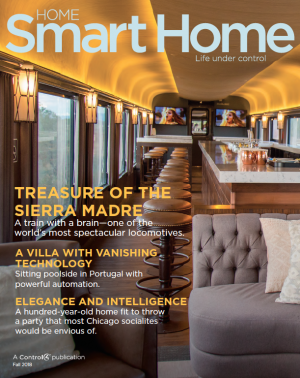 Elegant living space with automated audio distribution with in-wall speakers, universal remote control, connected lighting design, HVAC system control, video intercom and touch screen, zoned security system with access in every room, and a custom home network. 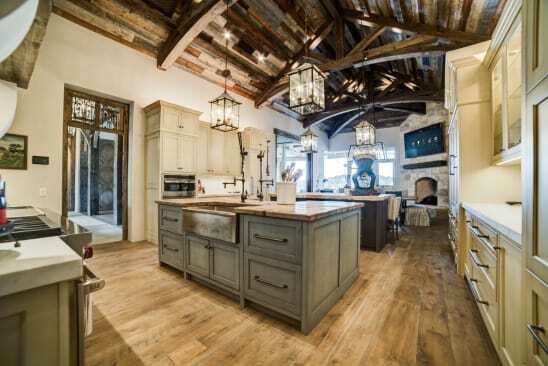 Gorgeous main kitchen with a connected multi-zoned audio/video entertainment system, lighting control, touch screen intercom station, water-leak detection, and universal remote control. 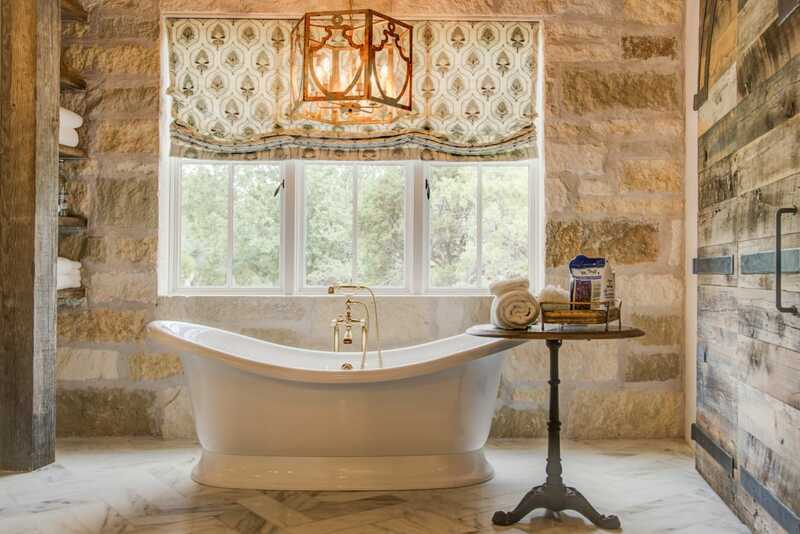 Warm and inviting master bath with connected audio distribution, touch screen intercom station, whole-home system voice control, lighting control, and water-leak detection. A definite selling point for my husband and I was the ‘All Off’ button. When we leave the house, there's no running from room to room turning off lights, air conditioners, TVs, and music. With the touch of one button on our way out the door, we have the confidence that everything is off while we’re away. This confidence and convenience is what makes this system the only choice for us. 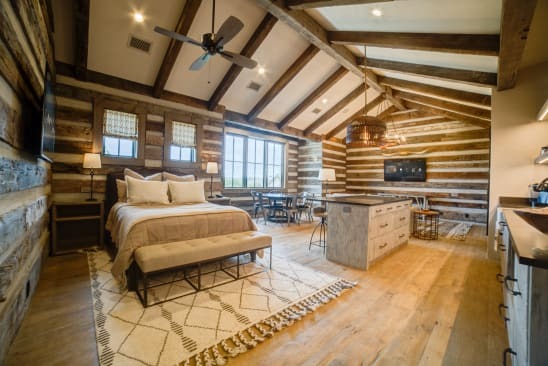 Rustic bedroom with connected audio/video entertainment control, preset and zoned lighting design, motorized blinds, touch screen intercom station and voice control, security camera access, and universal remote control. 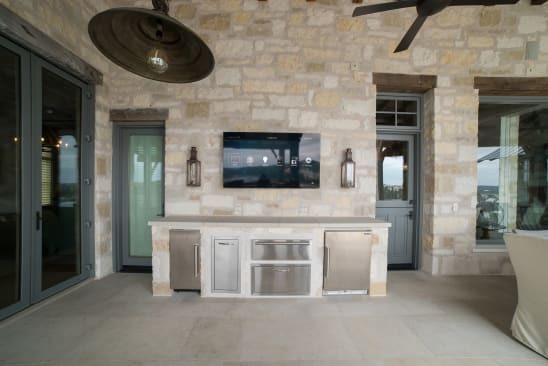 Outdoor entertainment area with dynamic multi-zoned audio integrations, touch screen and voice control, preset smart home scene switches, 4K Ultra HD video distribution system, integrated security cameras, and lighting control.